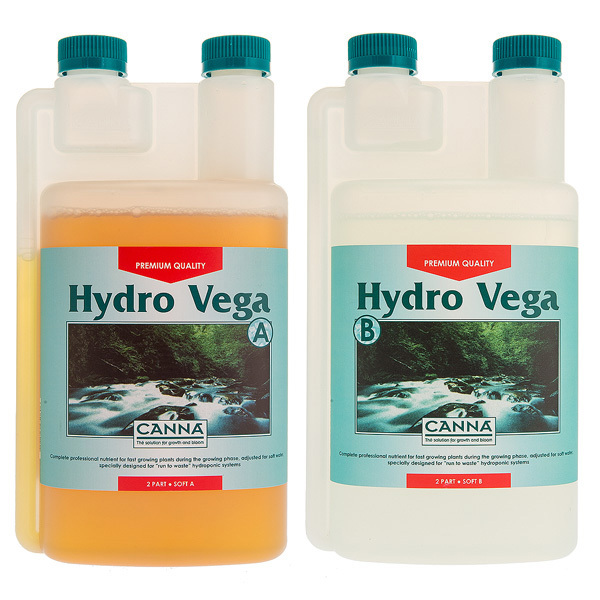 CANNA Hydro Vega is a complete nutrient for the growth phase, specially developed for cultivation on inert media. 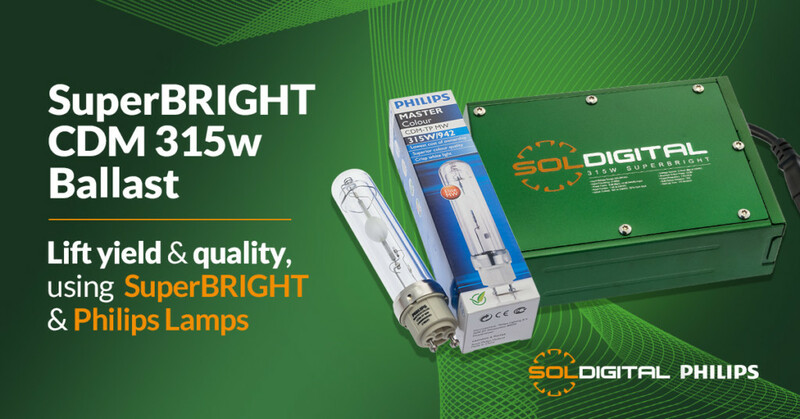 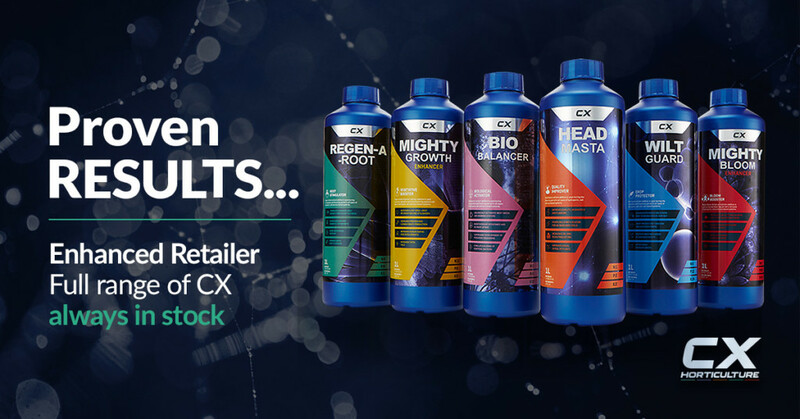 Fast and healthy growth is characterised by vigorous shoots and good development of the root system and this forms the basis for achieving top results. 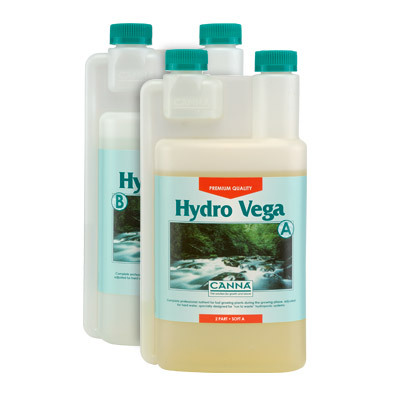 CANNA Hydro Vega contains all the nutrients a plant needs in this phase. 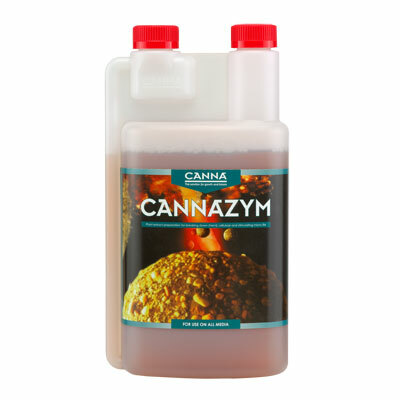 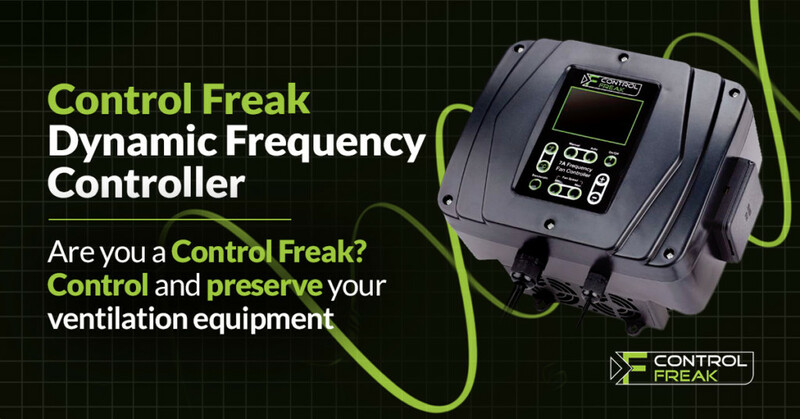 You will need to apply the nutrient solution 1 to 3 times a day. 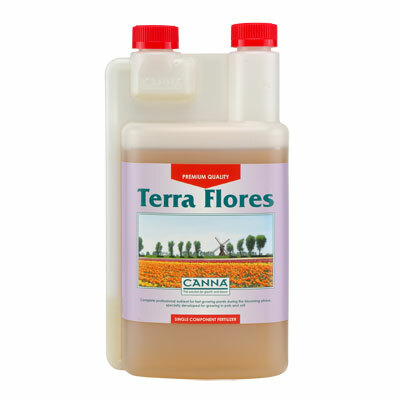 You must also ensure that the drainage is such that 10 to 20 percent of the irrigation water with nutrients leaves the mat again! 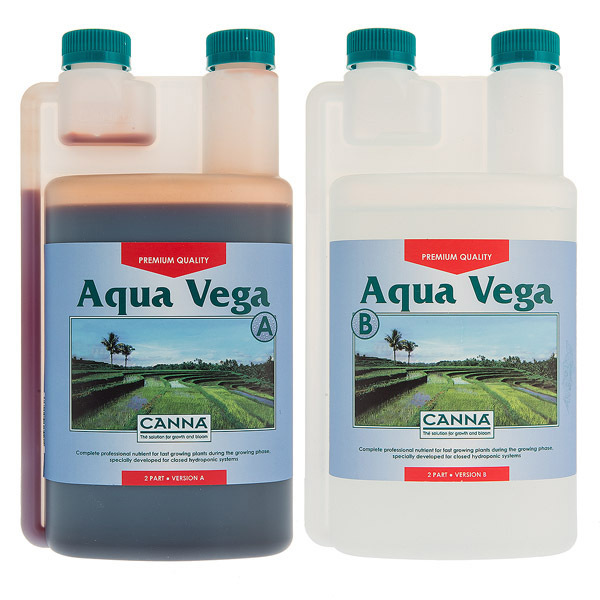 Under normal circumstances you will need 3 to 5 litres of nutrient solution per square metre per day.